Darlaston Community Festival on Saturday | sing2gether – singing for everyone! 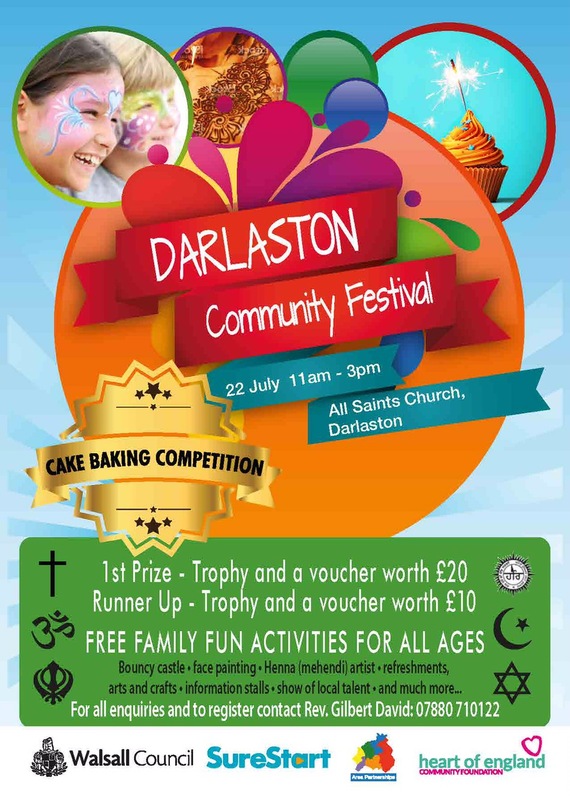 We will be performing at Darlaston Community Festival this Saturday 22nd July and hope you can come and support! We are on from around 1pm.